Evidence-based medicine can be summarized as the use of current best evidence in the care of individual patients. When applied to surgical practice, it appears clearly that the concept of evidence-based medicine involves some limitations. To discuss these limits, the author went back over the terms of the evidence-based medicine definition. 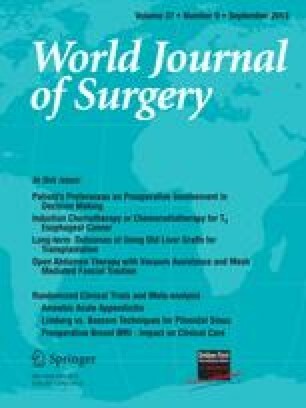 Limits are related to the low quantity and quality of randomized controlled trials and meta-analyses in surgery, the difficulties when critically appraising the literature and applying the results of evidence to individual patients, and bringing surgeons more willing to endorse the principles of evidence-based medicine. However all these limits can be overcome in the future, with the aim that evidence-based surgery will not be a passing fad.